As is the nature of the OHL, there was a lot of roster turnover this season. 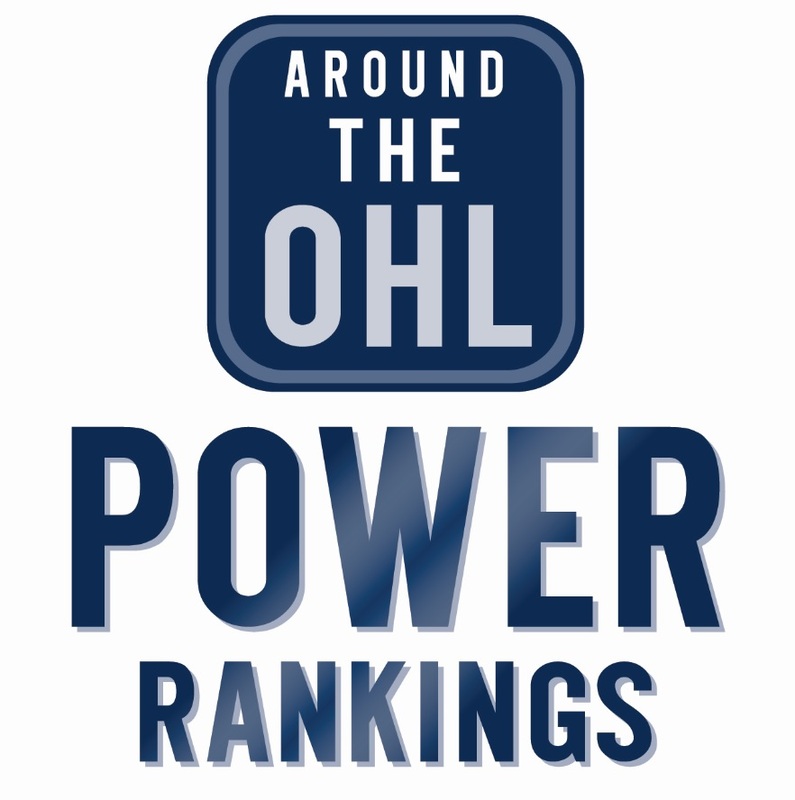 That turnover has paved the way for a new crop of talent to emerge in the OHL this season, whether it be an older import player looking to create buzz for the NHL draft, or a recent priority selection, with a long OHL future ahead of them. One of the less talked about pieces amidst Hamilton’s dream start to the season is Studenic, a Slovakian native who has notched eight points in seven games already this season. Most impressive for Studenic has been his consistency, as he’s managed to register a point in all but one game this season. Scouts have taken notice, with Central Scouting giving him a “B” grade for the upcoming OHL draft. McEneny has had a winding road to get to the OHL. A 19 year old, McEneny played in the QMJHL last season after failing to stick with the Barrie Colts. Missing defencemen at NHL camps, the Windsor Spitfires scooped him up on waivers. All McEneny has done since is score at a point per game pace with seven points in seven games from the back end. Sure, those numbers are padded by a four point game, but McEneny has still been playing top four minutes on a Memorial Cup contender. Similar to Studenic, Svoboda has been off to a hot start with the Peterborough Petes, scoring four goals and two assists through six games. Also like Studenic, Svoboda received a “B” grade from Central Scouting. The major difference between the two is size, with Svoboda, coming in at 6’2, 213 pounds. That size has been to advantage of the Czech native thus far in his OHL career. Already proving to be one of the more explosive players in the OHL, Thomas has been able to pick up six points through his first eight games. He has already made the highlight reel with his first career goal against Erie, and his speed makes him difficult to contain. With so many graduating players, Niagara will have to lean on Thomas a lot this season, and so far he has been up to the challenge. The first overall pick in the OHL draft, Merkley has lived up to the billing so far. While still developing his defensive game, he’s been dynamic on offence with his slick passing, to the tune of five assists in eight games. A big part of Guelph’s surprising start, Merkley has already sown to be one of the better power play quarterbacks in the league, and the sky is the limit on what he can accomplish in his OHL career. While still maintaining rookie eligibility, Meireles technically isn’t a first year player, having played seven games for Kitchener last season, but he deserves mention for his ten points in the first six games of the season, helping a Kitchener team that has been one of the top OHL teams so far.